Meet: 9:00AM at the Liberty State Park Light Rail Station parking lot. 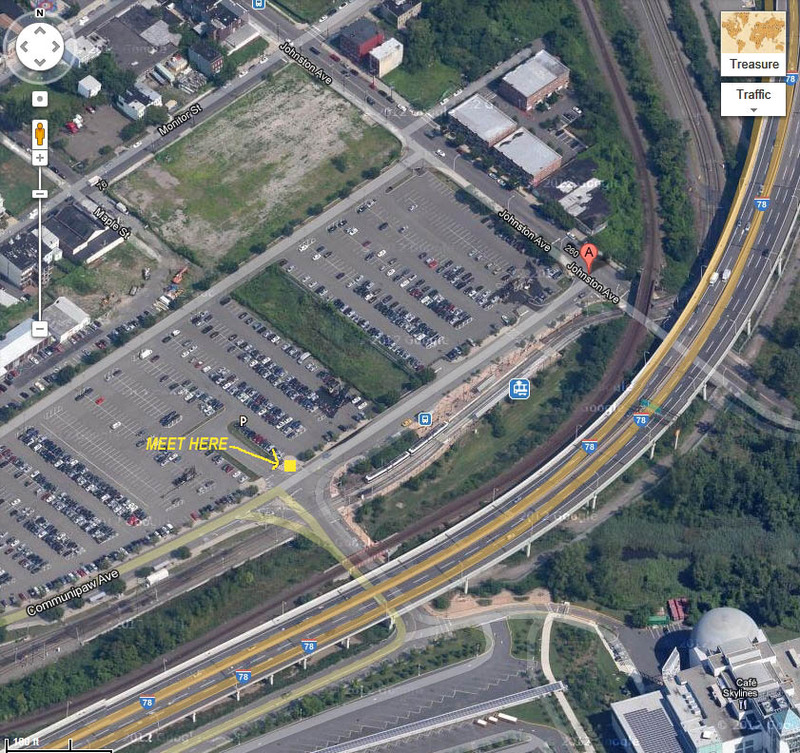 Walk Description: Begin by walking next to the Light Rail Tracks and under the NJ Turnpike overpass. Join the Walkway at the west end of the Liberty Harbor Marina which leases the land from Liberty State Park. The marina is part of the old Morris Canal that once moved barges across New Jersey. Cross Morris Canal on the footbridge and proceed a short distance on Jersey Ave. Turn right into a parking lot and proceed into Liberty Harbor which is under development. After leaving Liberty Harbor, bypass areas where the Walkway is undeveloped and turn right toward the Korean War Memorial. Continue into the rebuilt walkway that was damaged by Superstorm Sandy at the Sugar House Condominiums, through Veteran’s Park and past the Colgate Clock onto Exchange Place. Walkers have the option to return to the starting point by taking the Light Rail at Exchange Place.